Internet of Things (IoT) is one of the most innovative technologies that have been introduced in recent years. GPS tracking is one the main applications of this technology with consumers now heavily reliant on its assistance not only for moving around in a strange city but also for advanced level tracking of their precious possessions. It is of little regard whether the needs of the consumer are commercial, personal, or business-specific. A cost-effective GPS car tracker makes it possible to have an efficient and immediate solution at hand. With the help of this IoT technology, businesses can manage their movable assets far better than before while consumers get to know the exact location of their valuables at any given time. This is one aspect of this technology that many sentimental individuals would consider as priceless. If you are looking for a device to track a car, look no further than the range of Letstrack Car Trackers. A beauty of this product is that it does away with a great deal of the anxiety, distress, and concern that you may have been experiencing so far with the thought of having to leave your valuable material possessions and loved ones unguarded out on the road. As a parent, you can track why your kids are late for dinner or where your newly licensed teenager is driving to. If you are a business owner, this is your chance to keep tabs on those employees who have been handed the responsibility of a company vehicle. 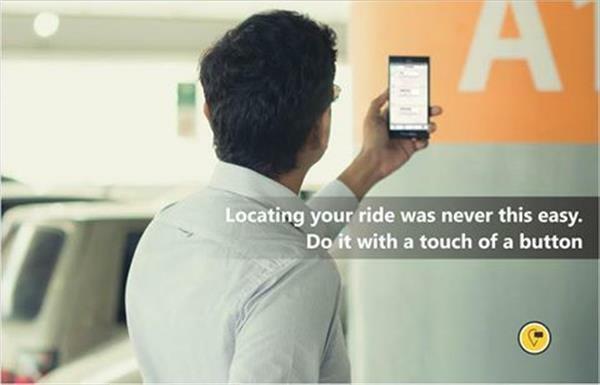 Thanks to the benefits of fleet tracking, bosses can now keep a virtual eye on the movement of their employees when they use company rides. Apart from monitoring the speed of the vehicle, it also informs the employers about the exact location of their employees at any given time, when they enter or exit a jobsite, the duration of their lunch, and so on. In the unfortunate event of a means of public transportation been stolen, vehicle tracking will help you pinpoint the exact location of your vehicle as well as its direction and speed of travel. The ambiguity that once kept you on the edge of your seat is now obsolete thanks to the Internet of Things and GPS tracking systems. To know more about the Letstrack tracking devices, visit our website.